Nah, postingan ini muncul juga karena sebuah film lama yang baru semalam saya tonton lagi (bagus sih filmnya) hahaa yaitu National Treasure 2 Book of Secrets. Di dalam film tersebut menceritakan tentang pencarian kota emas (the city of gold) yang prosesnya harus melalui teka-teki yang tidak mudah untuk dipecahkan dan salah satu petunjuk jawaban dari teka-teki tersebut ada di salah satu patung Liberty, akhirnya saya coba cari tahu siapa inventor dari Liberty Statue ini dan Om Google bilang Frédéric Auguste Bartholdi lah sang inventor atas patung Liberty ini. 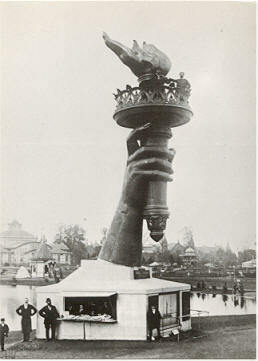 The Statue of Liberty arrived in New York Harbor on June 19, 1885. The monument was a gift of friendship from the people of France to the people of the United States, intended to commemorate the centennial of the American Declaration of Independence, some ten years earlier. 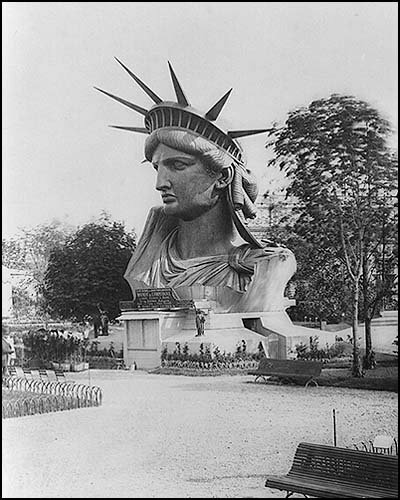 Sculptor Frederic Auguste Bartholdi's Statue of Liberty enlightening the world stands more than 300 feet high. 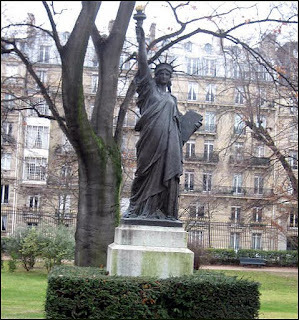 French historian Edouard Laboulaye suggested the presentation of this statue to the United States, commemorating the alliance of France and the United States during the American Revolution. 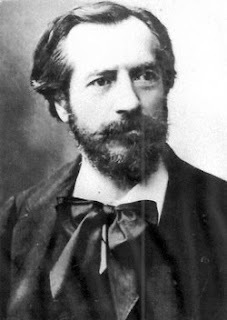 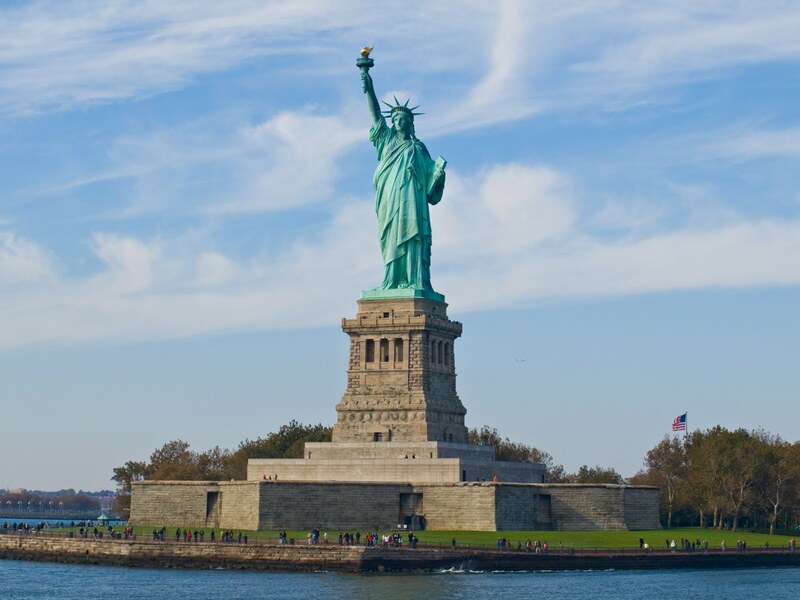 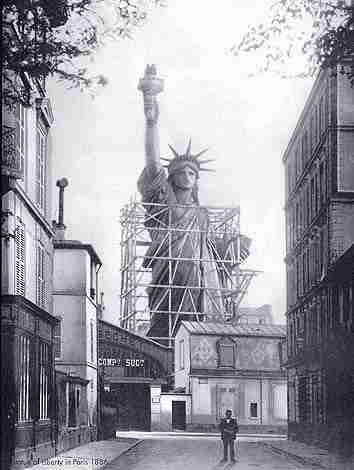 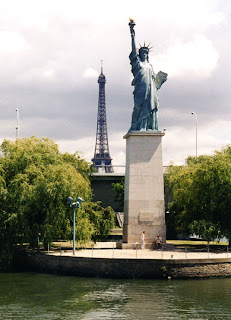 The copper colossus was designed by Frederic Auguste Bartholdi and erected according to plans by Gustave Eiffel.